These are seven menu items you won't find in the States. 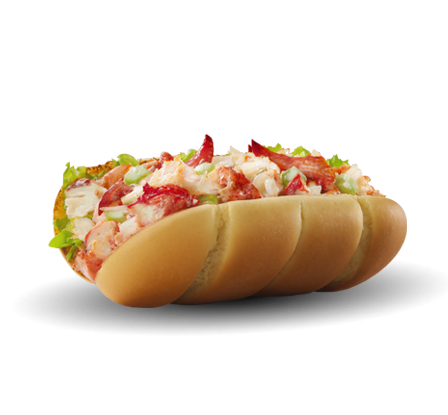 We love our lobster rolls in the states, but it seems that Canadians may love their lobster rolls a little bit more. At McDonalds in Canada, there is actually a McLobster Roll on the menu. We think we’ll keep our freshly made lobster rolls. 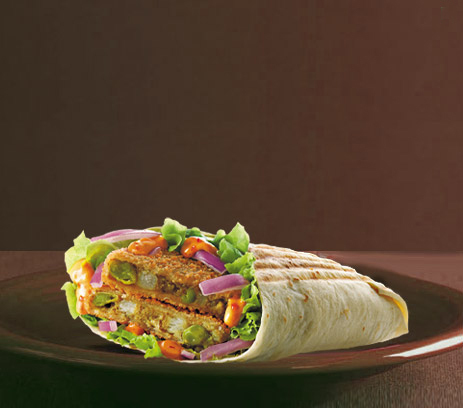 In North and Eastern India, one of the newest items to the menu is an Aloo Wrap, a McAloo Patty wrapped in a baked tortilla along with fresh lettuce, onions, and chipotle sauce. I’ll have a delivery of a million to the States, please. McDonalds breakfast menu items give meaning to some gloomy mornings, though we can’t imagine that chicken porridge would be at the top of many breakfast wishlists. That’s right; in Thailand, you can find chicken porridge on the breakfast menu. First of all, it’s Macca’s, not McDonald’s, down under. The second difference? 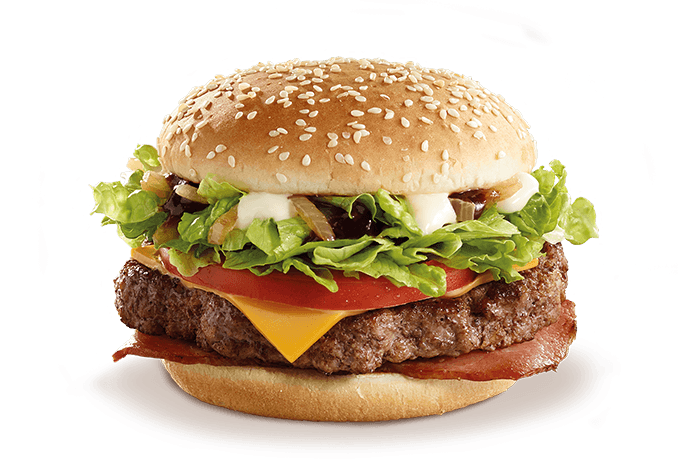 The McMate Angus Burger. 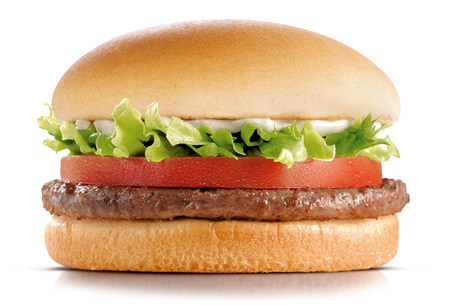 Wouldn’t the States sound more cultured with a McMate burger available to order? We think Brazil, and we think soccer and Carnival. Brazil keeps its party spirit going all year long with the McFiesta burger. 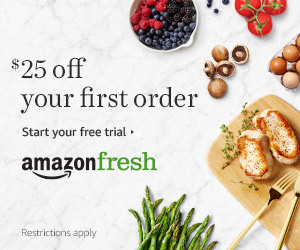 Now how fun does that sound? 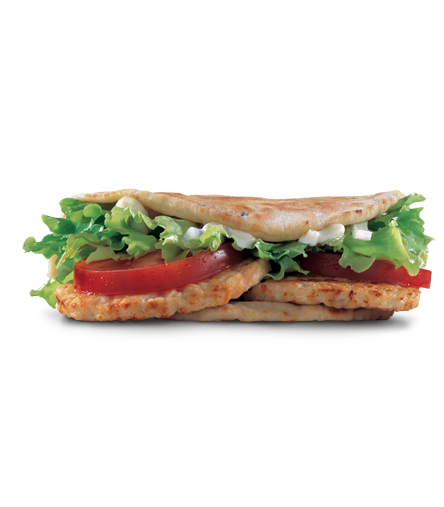 One thing you wouldn’t find on the menu in the States is the McArabia chicken sandwich, which is two pieces of grilled chicken folded up all nice and neat in Arabic bread. We wish this was on our menus back home. Bacon and potato pie sounds like something we’d love to see in the States, but unfortunately these little deep-fried pastries are in Japan. Go figure.